We were recently sent an Anki OVERDRIVE Starter Kit to try out at home and despite an easily accessible dictionary the first word I have to describe it is simply ‘wow’. 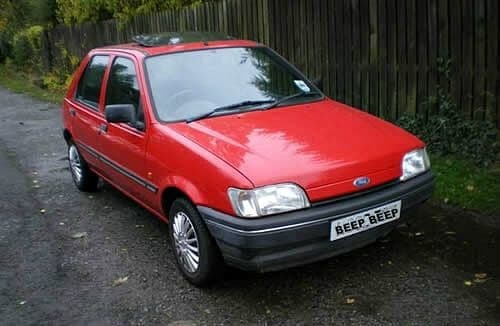 I am actually a little bit in love with it. 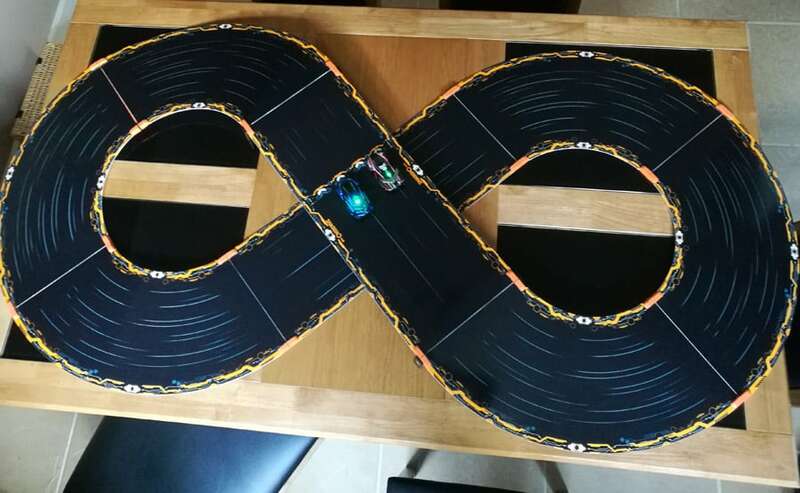 Anki OVERDRIVE is so easy to set up, the pieces of the track all fit together quickly and without any struggle at all. 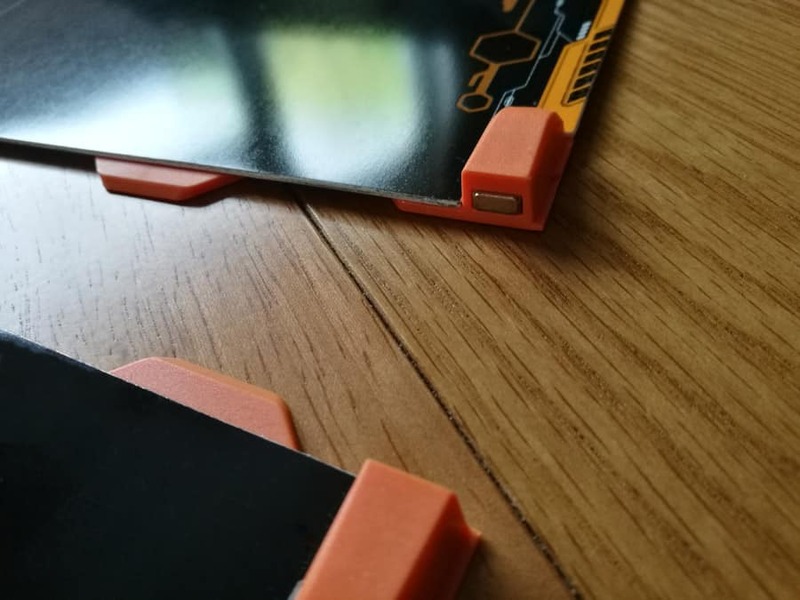 The ends of each track contain magnets that mean the pieces pretty much connect for you as soon as you hold them close enough to each other. The FlexTracks are also really easy to take apart afterwards and pack away nicely back into the box for storage. 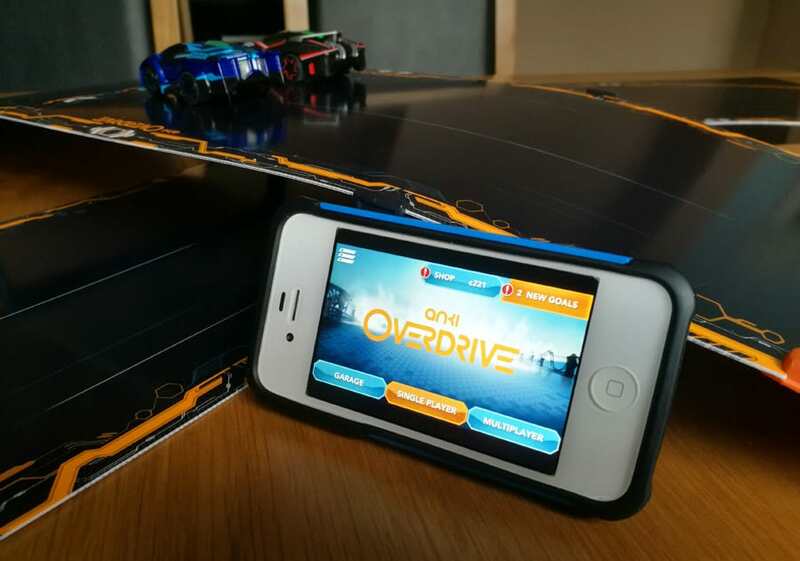 You need to download the Anki OVERDRIVE app onto your phone or other device and each driver will need their own device. The app works perfectly on the boys’ older iPhones and my newer Android phone, with only a tiny delay at times in managing to find each other for group races. To start the game and get your phone or tablet controlling the car of your choice, you need to enable bluetooth and make sure that your device is searchable. At the first connection you need to have the cars on the charger base. The cars go easily on to the charger system and don’t take overly long to charge so there isn’t a huge amount of waiting around and the devices find the cars quickly once they’re on there to start with as well. You can have the starter track in 8 different shaped tracks and if you buy additional sets or track, then you can obviously make even more different tracks. There is plenty of track to start with though! What is different about Anki OVERDRIVE compared to other car racing sets? 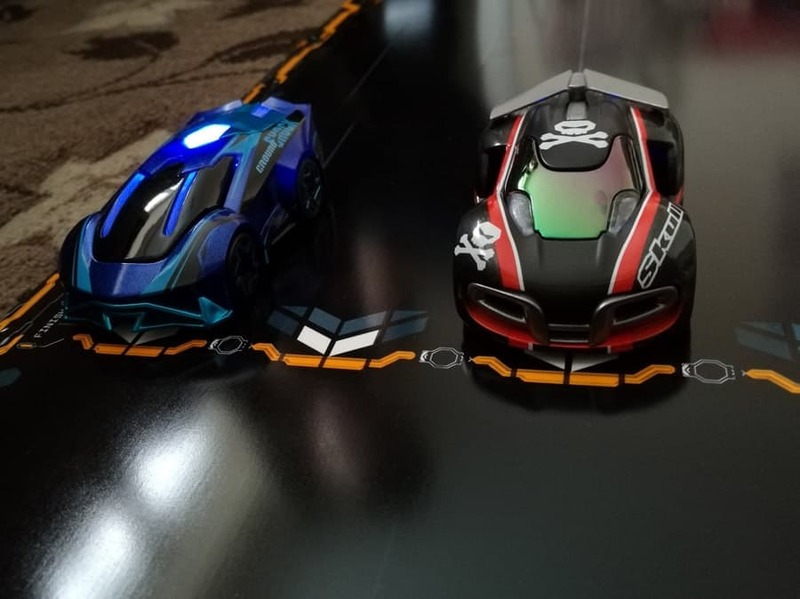 Unlike previous car racing set that I have bought for the boys over the years, the Anki OVERDRIVE involves absolutely zero stress or nagging for me. The cars map out/scan the track before they race to check what shape track you’ve put down. This means that they cleverly know what’s coming and it is very very rare that one comes off of the track. The track itself is a whole lot thinner than I expected, almost like cardboard but much better looking ha! Also unlike other sets we’ve had the cars just go around on their wheels, there are no annoying bits to keep trying to keep n contact with metal bits on the track. 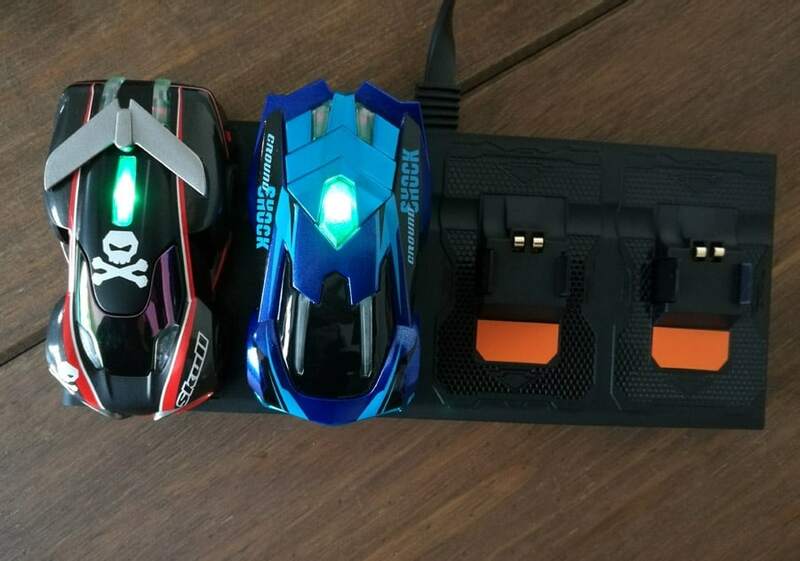 The cars are charged themselves, so it isn’t the track that is being powered. In fact if your car does go off the track (it happened a few times in a lot of uses) the car will sometimes manage to get back on by itself. And if your car slips or is knocked by another racer and ends up back to front, the car turns itself around to face the right way. 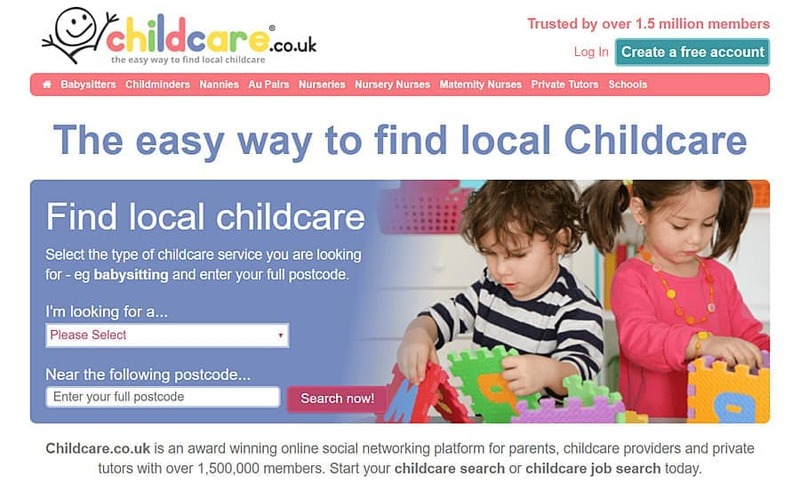 It is honestly so ridiculously clever. 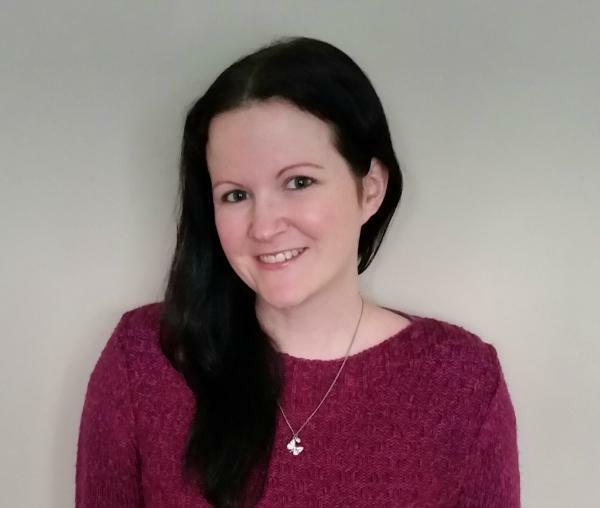 At first I felt really old trying out the starter kit, as I was hit by just how different ‘toys’ and games are now than they were when I was a child. 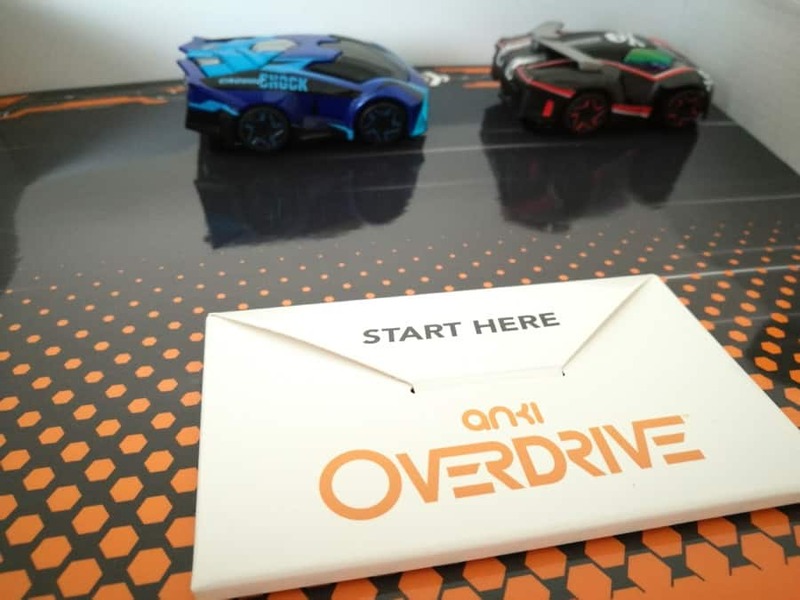 Then I realised that even my tech savvy children who are a bit blasé about tech these days as they’ve grown up with so much of it being the ‘norm’, were seriously impressed with all the Anki OVERDRIVE has to offer. Not only does it do everything that I’ve said above, but using the app you can actually go into different modes including Battle mode. This is where you can actually shoot weapons virtually at your opponent. Obviously weapons don’t fly out of the car ha! The other car does however know it has been hit and you can win points in games by stunning your opponent. 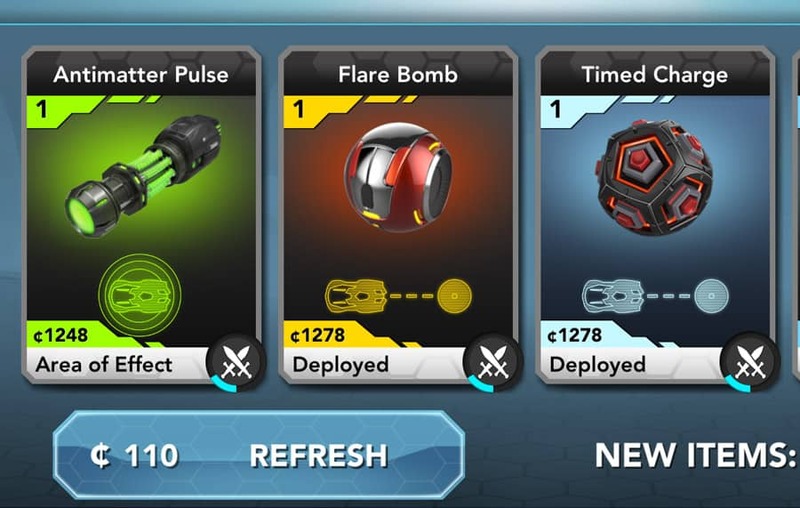 When you win races you can win coins, which can be used to buy extra weapons and more in the shop on the app. As a parent I love that the shop doesn’t offer additional in-app purchases or the chance to buy extra coins. I almost forgot to mention exactly ‘how’ you control the cars with your device. 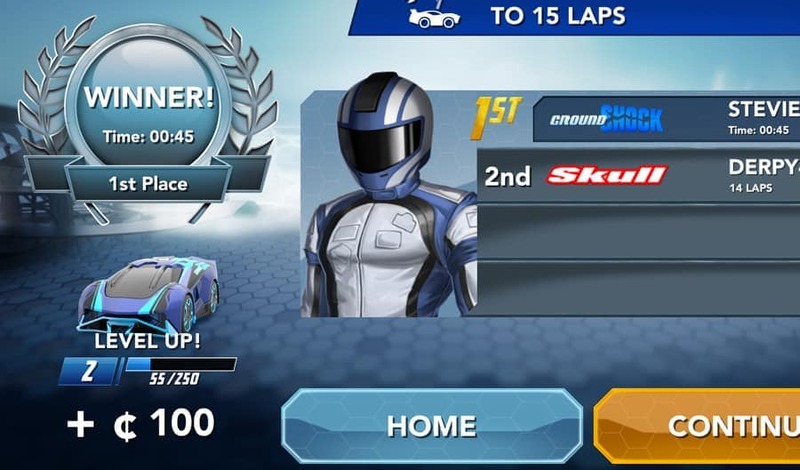 Well once connected over bluetooth and in a race/battle etc you use your finger to press down on the throttle and you can tilt your device to move across the track to overtake or stop someone else overtaking you. Or of course to avoid being hit by a weapon! Love love love love love it! I honestly enjoy playing it as much as the boys do and now that they’re getting so grown up and have pretty much grown out of all of their old toys, this is something that we can still play together. It is also something that I am good at beating them at for a change, so I definitely enjoy playing it and doing a gloating winner’s dance at the end. 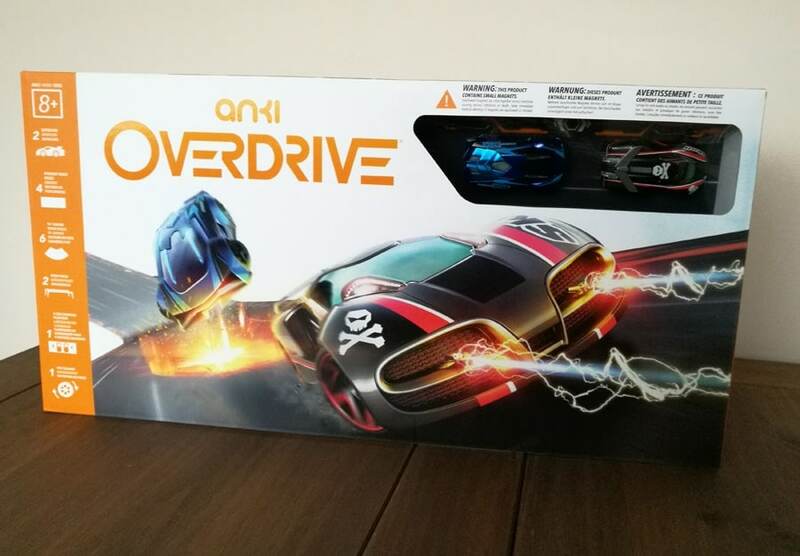 If you are contemplating buying Anki OVERDRIVE as a gift, then do it they’ll love you for it!